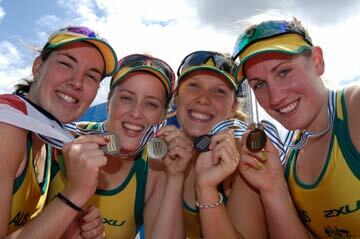 The Australian took home one medal from these Championships but perhaps more telling was that only three of the nine crews made the final. Australia was accordingly well down the medal tally. The team had a pre-departure camp at Penrith before travelling to the Bosbaan course in Amsterdam. They were joined there by the US based men's coxed four.